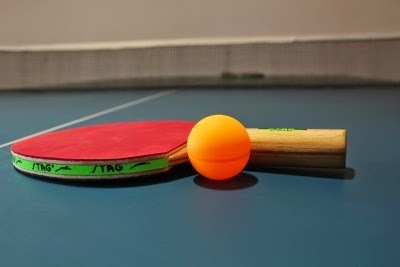 Table Tennis Bug: Table Tennis Rule Change? 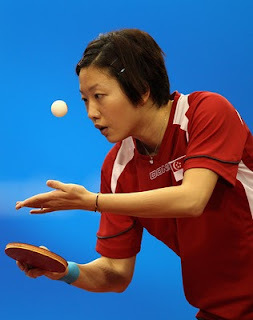 There is a lot of buzz on the international Table Tennis forums about the proposed new rules. The loser of the previous point gets a chance to serve, even if the opponent has not served twice! So, if this rule is approved, there will no longer be 2 serves per player and one each after 10-10. There is also a controversy and outrage over a proposed increase of the size of the ball further. Thankfully, it is just around a milimeter more. Another proposal under serious consideration is to remove the seam of the ball and ban celluloid.